Many of our competitors focus solely on the sale of hearing aids, rather than on testing the patient, determining the degree of loss and then looking at all the treatment options. At Dove Hearing Centres Neil and Rebecca Cross RHAD MSHAA have over 40 years of experience in hearing care. 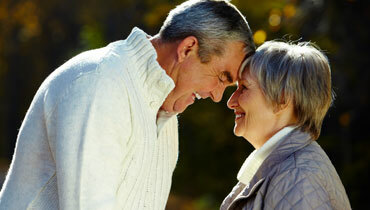 We are completely independent and not linked to any one particular hearing aid manufacturer. We can therefore recommend the most appropriate hearing device for your individual needs and can select from all of the world’s leading manufacturers such as Oticon, Widex, Phonak, Starkey, GN ReSound and Unitron. We use the latest evidence based fitting and testing procedures so that we can provide objective, measurable benefit to ensure that we have achieved the best results possible with each of our hearing aid fittings. We offer a 30 day money back guarantee on all new hearing aid fittings and we provide exceptional levels of ongoing aftercare and support.